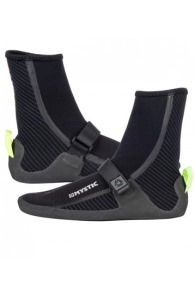 Buy Mystic Wetsuits & Harnesses Online - Kitemana! Mystic Boarding has been involved in the growth of the entire kitesurf scene since the birth of the kitesurfing sport. 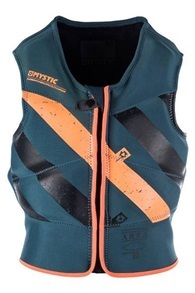 The knowledge which the brand has gained in windsurfing has taken Mystic to the kite world to manufacture harnesses and wetsuits of a very high quality. Harder, faster & higher! These are the core values of Mystic. 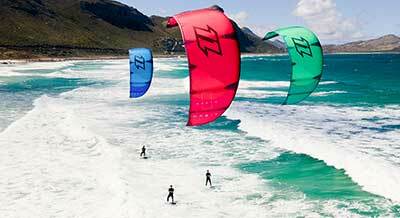 The Dutch kiteboard & windsurf accessory brand has been one of the most progressive brands when it comes to quality. Mystic believes that kitesurfing is not just a hobby, but a way of life! 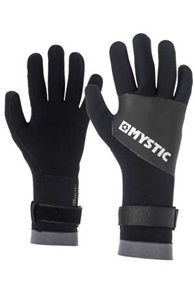 By developing top quality gear, Mystic ensures that you will have the time of your life on the water. Mystic stands for attitude and lifestyle. On the water, but also on the street with their cool clothing collection. Mystic has been rocking the kitesurf world for years. It's a big sponsor of many extreme kite athletes. For example, Ruben Lenten, Bruna Kaiyia, Marc Jacobs, Cristophe Tack & Jalou Langeree. In a constant battle with the elements of nature, a brand with an intense passion for the kite sport. 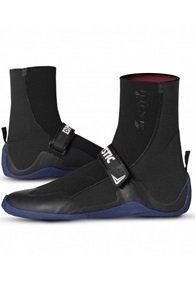 In the early days of the kite sport, Mystic has done everything to gain market share and become one of the best in making kitesurf accessories of a high and durable quality. 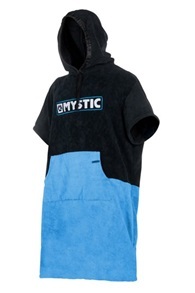 Around this time Mystic was all about quality and less about comfort. 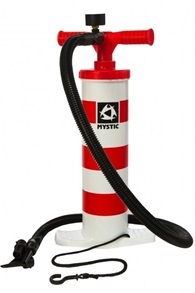 The kite gear which Mystic manufactured was very strong and made to face the most brutal storms. Every year the brand brings out a new line of products, so they always stay on top of their game, and keep pushing their limits in quality and comfort. Their office is located in Katwijk, The Netherlands. From this location Mystic works out all the new ideas behind a drawing board and Mystic works together with many Dutch pro kitesurfers, including Ruben Lenten, to thoroughly test the new products and adjust them where needed. Below you can read more information about the products from Mystic Boarding, "Why follow when you can lead."! 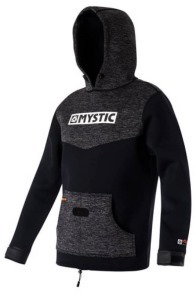 Mystic wanted to develop a range of kite materials that embraced modern technologies and techniques, combined with the natural physical skills of the riders, that would enable them to reach and even exceed their maximum potential. 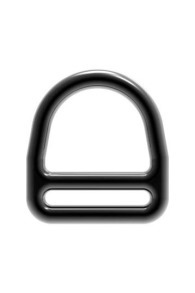 Mystic wanted to make products which push riders further so that riders can exceed all the existing limits and take the sport to a whole new level. With this philosophy in mind, the brand was introduced to the market in 2004 with the first kite harness, the Darkrider! 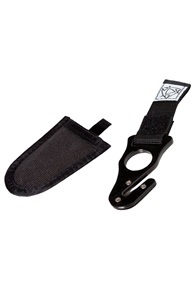 This Darkrider was the first dedicated kitesurf harness and met all the kitesurfer needs. 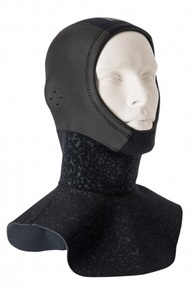 This armor is still leading and we see many elements of this harness in contemporary designs. 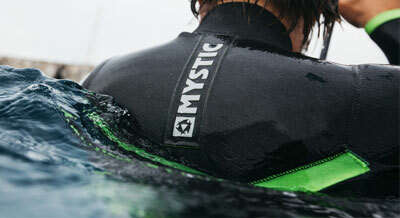 Mystic also makes really good wetsuits which are completely designed for the likes and needs of a kitesurfer. 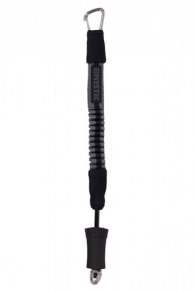 The thickness, flex and other features are specially made to give the kiter a good session. Regardless of the conditions! 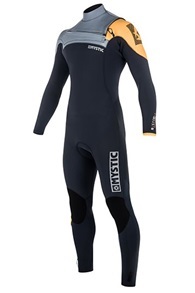 The Mystic wetsuits are made of the best quality and insulate very well. 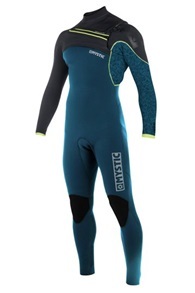 A 5/3 wetsuit from Mystic is warm enough for almost any winter day. Certainly, the more expensive models (Majestic, Crossfire, Legend) are top of the bill to defy any autumn and winter storm. Have you just started with kitesurfing and you don't want to spend too much on a wetsuit, but still want to experience the Mystic quality? Then you should check out the Mystic Star series. These are suits of a high quality for a sharp price. 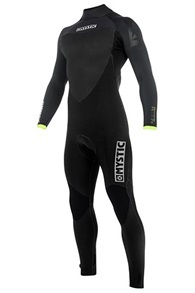 Mystic makes wetsuits with a zipper on the front or back of the suit. We recommend beginners and heavy kiters to take a zipper on the back. These back zippers allow you to enter the suit a lot easier. A front zip wetsuit is more difficult to put on, but that's also the reason why they close a lot better and keep you even warmer. The choice is up to you! 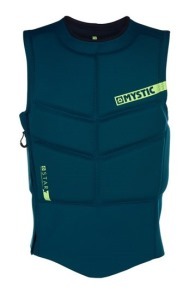 The Mystic boardbag collection is also something we should mention! 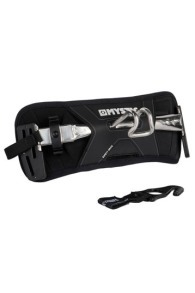 These bags are specially designed for transporting your kitesurfing quiver. 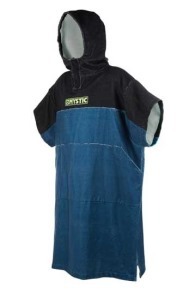 Mystic makes boardbags for different situations, whether you just want to you your kite or surfboard with you or your entire kite set. 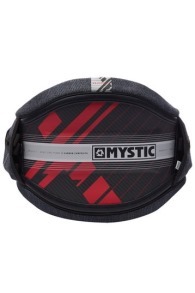 Mystic has bags with and without wheels! 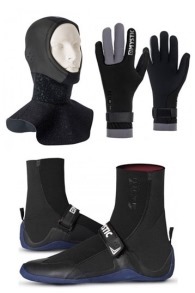 Kitemana has every Mystic wetsuit, harness, boardbag or neoprene accessory on stock and directly available and same day shipment. Because we ride and test everything from Mystic ourselves, we can tell you all about it. So if you have a question about any of the Mystic products just contact us by phone or email and we will answer all your questions.